Photo attributed to Flickr user legends2k. When you write about a real life experience, various people from different countries, languages, religions, cultures and beliefs read such an experience.There is always a gap between what is conveyed and what is received because people read them with their conditioned minds, wearing glasses of various colors. If the article is read by a million people, there are a millions views and understandings; yet not even one in a million may really grasp the true reality. Whatever I am writing here is purely my personal experience, and all the opinions and suggestions are my own, and I do not intend to convert or change anybody with my views or expect anybody to concur with my views. You can read them, reflect on them and decide the outcome by yourself. Only direct experience will be of value in the yoga practice. All my life I studied and practiced only science and engineering. 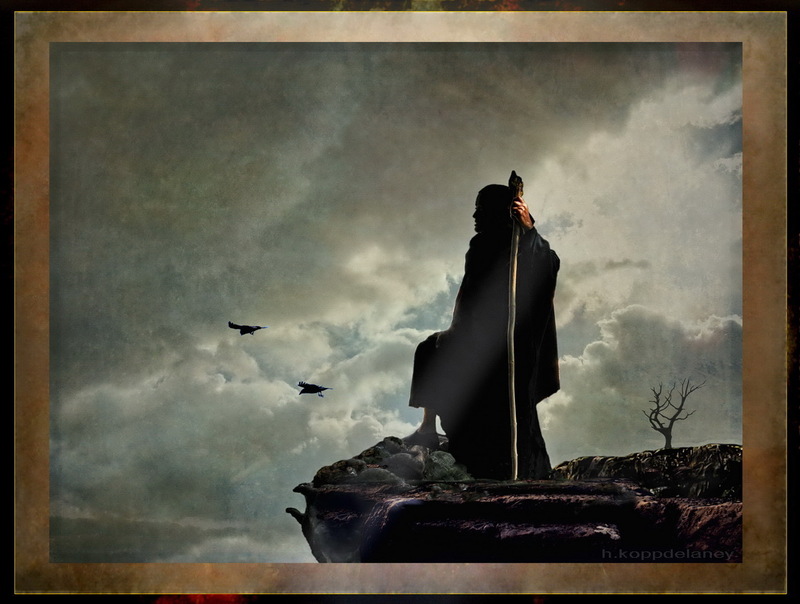 But deep within me there was a great passion for Philosophy, Metaphysics, Occultism and Theology. This deep rooted passion has its origin in my past and it did not just come out of the blue. I am now 58 years old and I was born and brought up in the small town of Madurai, India, right around the time that India gained its independence from Britain. I remember we did not even have electricity at that time. Poverty and illiteracy were common. 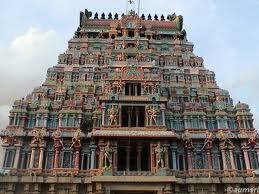 Our life centered on the great temple of Meenakshi. My dad was able to educate himself and he graduated from American College, a well-known college even today in Madurai. At that time, he was one of the few handfuls of graduates in the entire district. He educated all of us and I graduated as an engineer and I also did my post-graduate work at the University of Madras, now known as Anna University in Chennai, India. During one of those days in the university, I happened to meet a fortune-teller, who was supposedly able to predict one’s future by simply looking at that person. He stopped me while I was walking past him and he said, “You come from a warrior family, who belong to the Vijaya Kingdom.You belong to a Naik clan and Naidu caste and you speak telugu. You will become a philosopher during the latter part of this life because that is your destiny.” I just laughed at his prediction. I offered him a cup of coffee and he accepted it as a fee for his prediction and then walked away. I never met him before or after this incident. But in the second part of life, things changed completely. It was a deep, dark tunnel through which I had to travel nearly fifteen years of my life. I was deeply in debt and I had to sell everything to clear my debts before I became completely broke. I decided to leave India for good because I could not see any future there because of my past actions. I was able to migrate to Australia. My educational background and professional experience helped me for the migration. It was the darkest moment of my life. 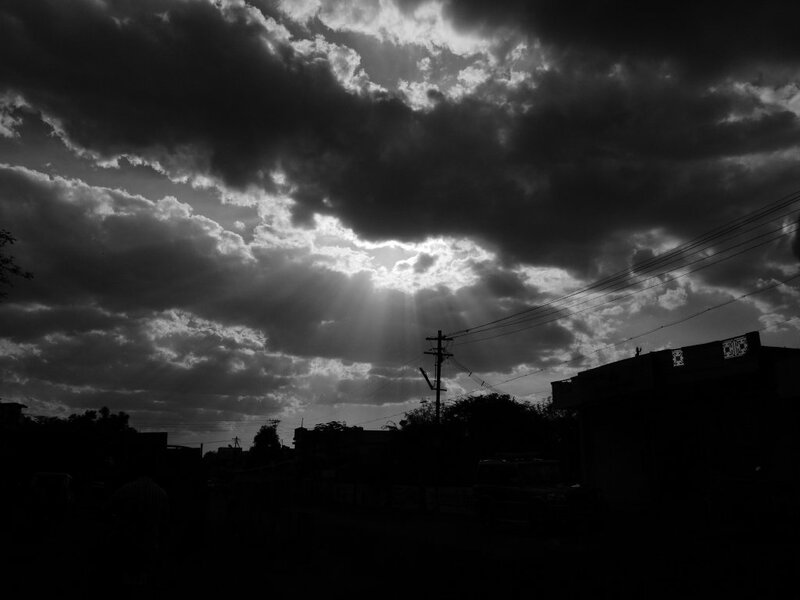 During one of those dark days in India, I had a very strange experience. One day early in the morning I got up and looked at the mirror. I realized I was looking at a man in the mirror. It was a very strange, bizarre and scary moment which I will never forget in my lifetime. For a moment, there was no memory of me. My mind was completely blank. Even though it is only my own image in the mirror I was looking at, I could not relate to it. That momentary experience changed me completely into a new person, spontaneously dissolving all of my past. The great veil of Maya lifted for good. That experience taught me: when I was able to witness my own body, then who am I? The image in the mirror is a reflection of me, yet, I did not recognize that moment. There is a subject within me witnessing an object in the mirror, two different entities. This mirror experience turned my life upside down. That was the beginning of my spiritual journey, because it was the ‘direct perception’ of my ‘self.’ What more evidence do I need to realize this truth that I am not the body but a spirit? Once this veil of ignorance called Maya is lifted, the darkness that engulfed my life simply vanished. Now, I am a new person and there is a new beginning. During those solitary moments in silence, I can always feel that oneness with Self and experience Sahaja Samadhi. It is an experience where the Jeevatma merges with Pramatma in an eternal bliss. That was my liberation from the clutches of worldly attachments.The purpose of yoga is to prepare one’s body and mind until it dissolves one’s individual identity called ‘ego,’ and merges with the universal divinity called Iswara, in the state of Samadhi. Once you experience this state, there is nothing else to achieve because it is a direct meeting with ‘God,’ the most gracious, indescribable, ever-present and the most compassionate. It is beyond words. My life today is very simple. I do not need anything and I spend all my time in the deep contemplation of Iswara, who showed me the path. I have been a vegetarian for the past 12 years and I don’t even think about alcohol and I am certainly not concerned about wealth or women. I have deep compassion for all forms of life on earth. I cannot witness any violence and injustice even in TV shows and I am overwhelmed by sights of poverty, hunger, domestic violence and exploitation of nature in the name of science and prosperity. I now view women with great reverence and respect. I see great divinity in the power of women to create, maintain and destroy. It is a great gift of God and cycle of nature. I must warn the readers that the veil of Maya is very powerful and we cannot underestimate its power. 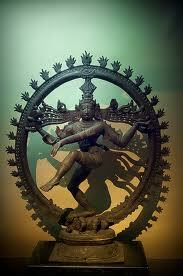 We can overcome the power of Maya only with the grace of Iswara. When Maya becomes all the more powerful, then the world is in darkness and its end is imminent. Yoga is a practical, step by step instruction manual that teaches people to transform themselves completely into their divine nature. It is not just a physical exercise or posture. The process is long and tedious and the path is full of hurdles and difficulties, but one can certainly attain the highest goal of Samadhi by following three simple rules of Tapa, Swadyaya and Iswara pranidinani ( strict discipline or austere life, deep contemplation of ‘who am I?” and complete surrender to Iswara). Everything else will fall into place for sincere aspirants. This post was submitted by an anonymous author. This entry was posted in Emotional Healing, Love / Relationships / Divorce, The Yoga of Life and tagged bliss, dark night of the soul, Hinduism, India, Iswara, Jeevatma, Jesus Christ, Madurai, Maya, philosophy, Pramatma, religion, Samadhi, Shiva, spirit, spirituality, Swadyaya, Tapa, The Yoga Diaries, yoga, yogi by The Yoga Diaries. Bookmark the permalink.